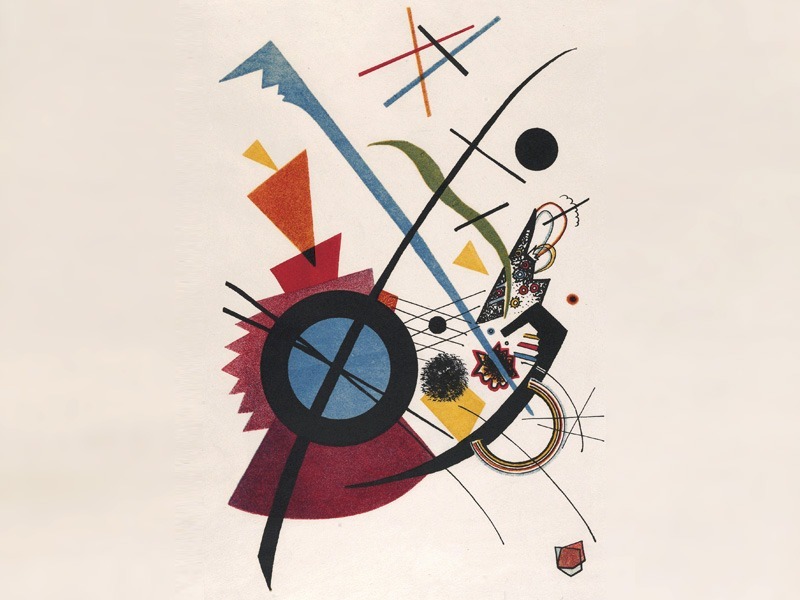 In 1928 Wassily Kandinsky presented a Total Art performance based upon Mussorgsky’s Pictures at an Exhibition in which he combined music, painting and staging. In this fascinating concert Uzbekistan-born French pianist Mikhail Rudy recreates Kandinsky’s theatrical vision, playing Mussorgsky’s great score with an animated film using Kandinsky’s stunning images. Before that Chagall, the sound of colours — an animated film created and produced by Mikhail Rudy using sketches by Marc Chagall to music by Gluck, Mozart, Wagner and Debussy. 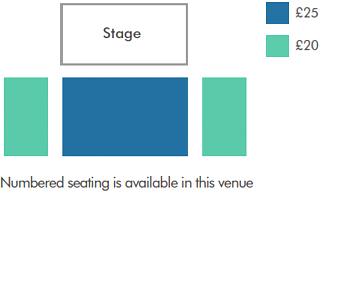 See ticket prices for The Brunton, Musselburgh below. For tickets, please call the box office on 0131 473 2000. The Brunton Hall, as it was originally known, was designed by Rowand Anderson, Kininmonth and Paul and opened by Queen Elizabeth the Queen Mother, in 1971. 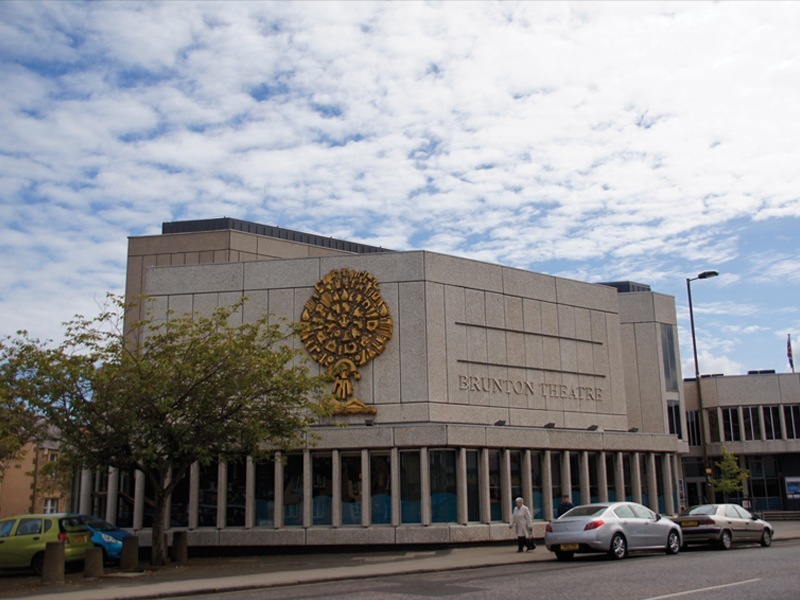 It is named after John D Brunton, who left a bequest of £700,000 to the people of Musselburgh on his death in 1951, specifying that it must be used to build a public hall for the community. As well as the concert hall (Venue One, in which this year's Lammermuir Festival event is being held), the building also contains a 296-seat theatre. The large stained glass windows, depicting themes from the sea, were designed by Glasgow-based artist Deborah Campbell and commissioned by the Brunton Theatre Trust. There are regular bus services through Musselburgh with a stop outside the venue. Travel time from the centre of Edinburgh is about 30 minutes. Musselburgh station is about 15 minutes walk away or you can catch the No. 30 bus from the station. Musselburgh is just off Edinburgh City Bypass, not far from Fort Kinnaird Retail Park and Asda. Free car park at rear of venue plus on street parking including 6 Disabled Parking bays 20m from the entrance plus 2 more in car park. There are accessible toilets on the ground floor in the main foyer and off the upstairs bar of Venue 1. Ramps at Ladywell Way and North High Street entrances. Box Office has a lowered counter. Lift access to concert hall. Hall has flat area at front for wheelchairs. Please advise our box office staff when booking tickets of any specific assistance you require and if you would like to use the loop system.